Customer service is a high-priority item for any business. With the click of a mouse, a customer can extol the virtues of your business or spread a warning to others to keep away on all the social media platforms. An answering service for small businesses is one of the best ways to make sure your current customers and potential clients have a satisfactory first experience with your business. The first way to achieve good customer interaction is to have a professional answer your phone. An answering service will learn the details about your company whether you are a chiropractor, lawyer, or architect and provide you with a professional who knows your industry and is able to answer general questions as well as specific questions about your business. Your customers interface with a human, not a robot. If you are a medical practice, it is essential that you are available for urgent calls. If you have an international clientele, it is important that you take calls from any time zone. To staff that kind of reception is expensive, but hiring a company like Honest Answering is an affordable way to solve the problem. 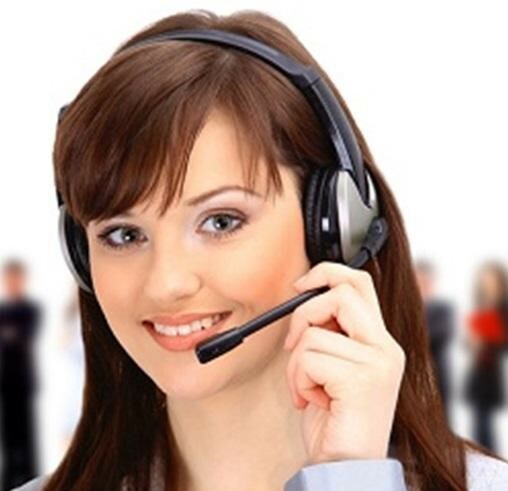 You can arrange for your answering service to send messages and urgent calls to you after working hours. An answering service does much more than answer the phone. It will put calls through to the appropriate person, relay urgent calls, and schedule appointments. You can receive your messages by email, fax, text, or phone call. There is a wide range of possibilities, so you can receive the types of service you need and not have to pay for the ones you don’t need. For example, you may prefer help only during business hours. You can even separate urgent messages from noncritical ones by the way they are forwarded to you. If your business has a phone number, there needs to be someone to answer the phone. If the phone keeps ringing or goes straight to voicemail, many potential customers will go to your competitor. This is why an answering service should be friendly and efficient. This first impression can make all the difference when it comes to customer conversion and loyalty. You may think that having a stranger answer your company phone is risky, but a good answering service for small businesses will be no stranger to your business. They will become a team player that increases your customers’ satisfaction.